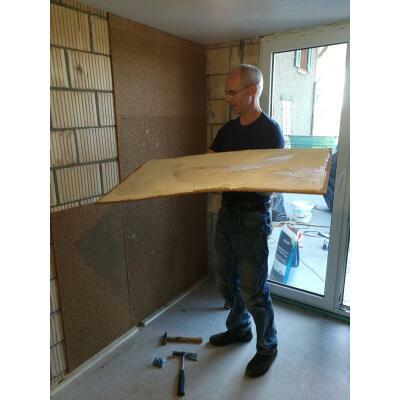 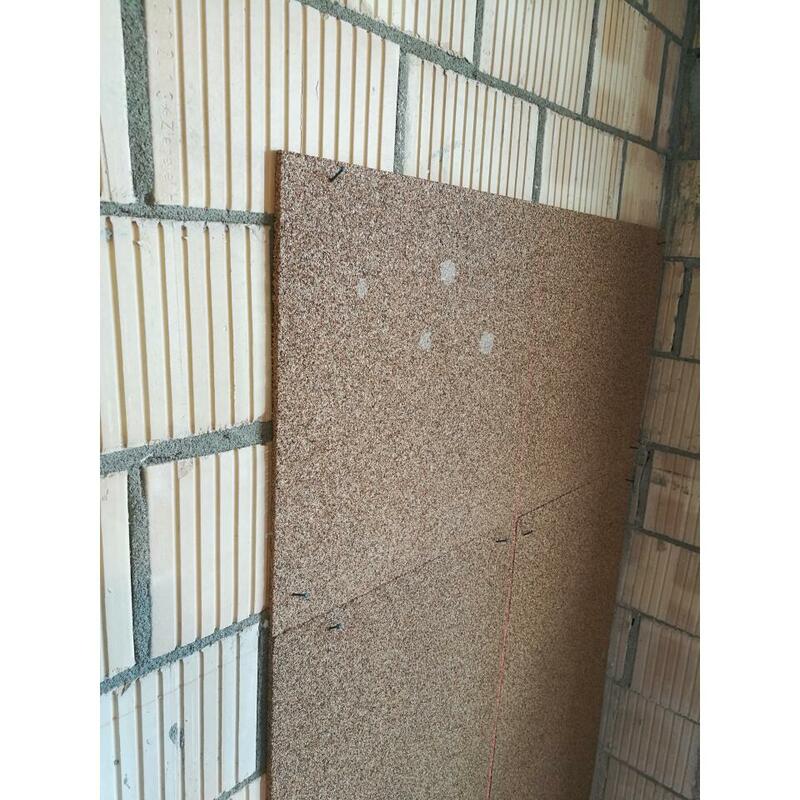 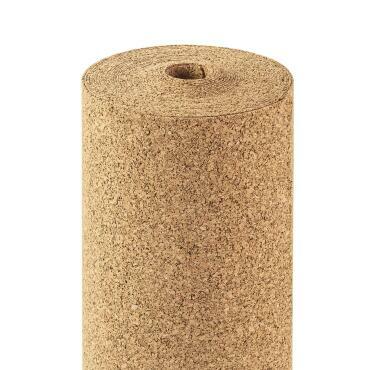 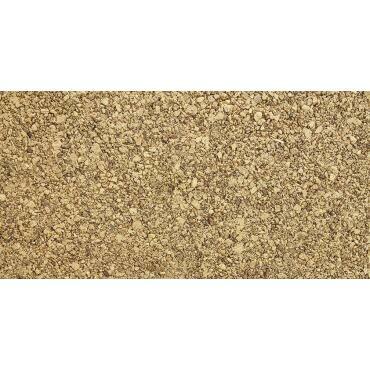 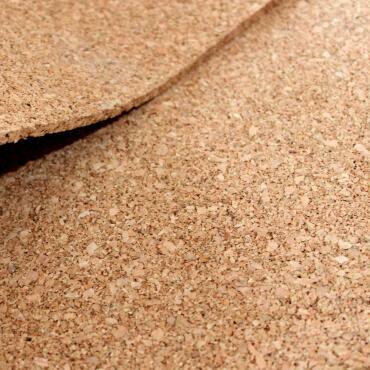 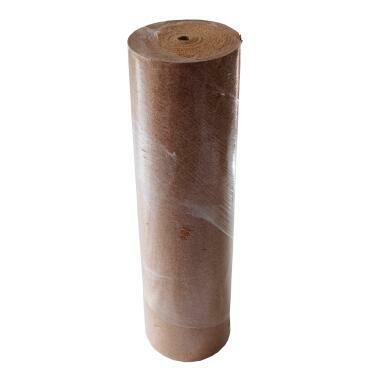 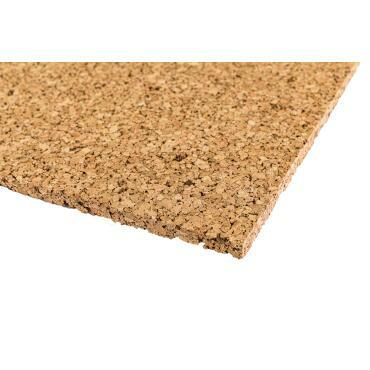 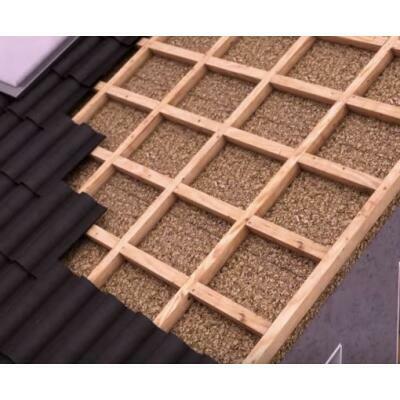 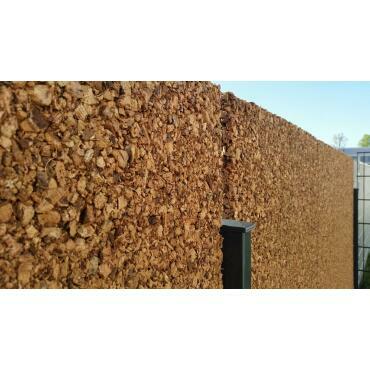 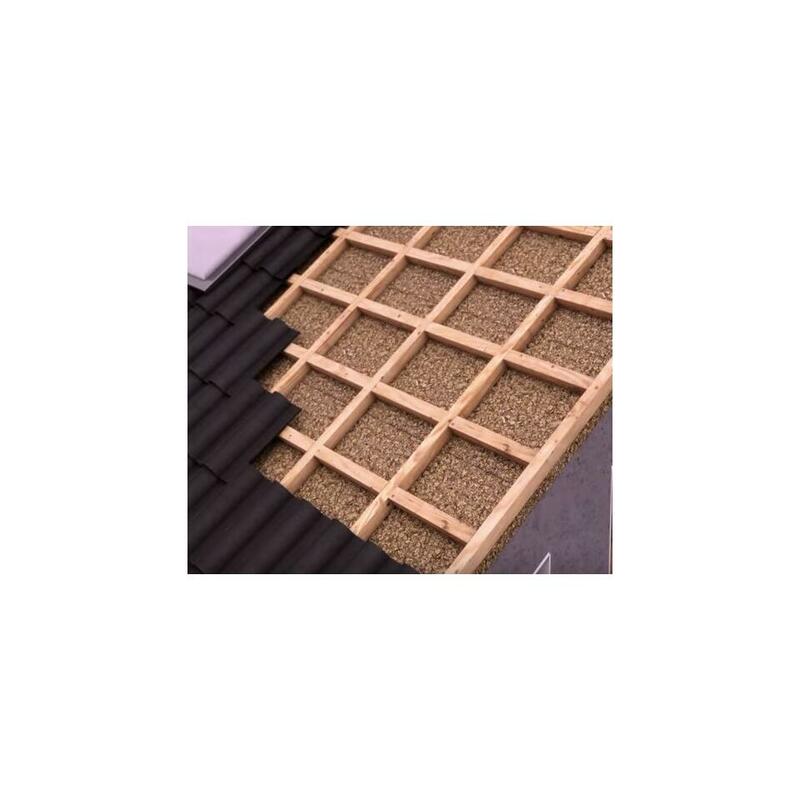 This offer is a packaged package of 10 cork boards with a thickness of 10 mm. 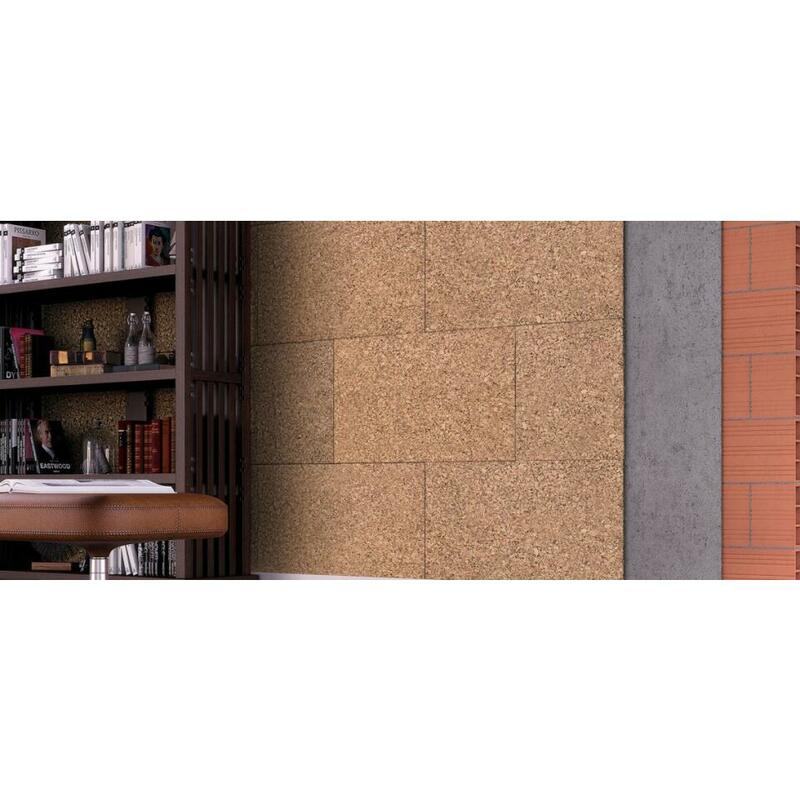 The plates have a dimension of 100 x 50 cm, resulting in a surface of 5m². 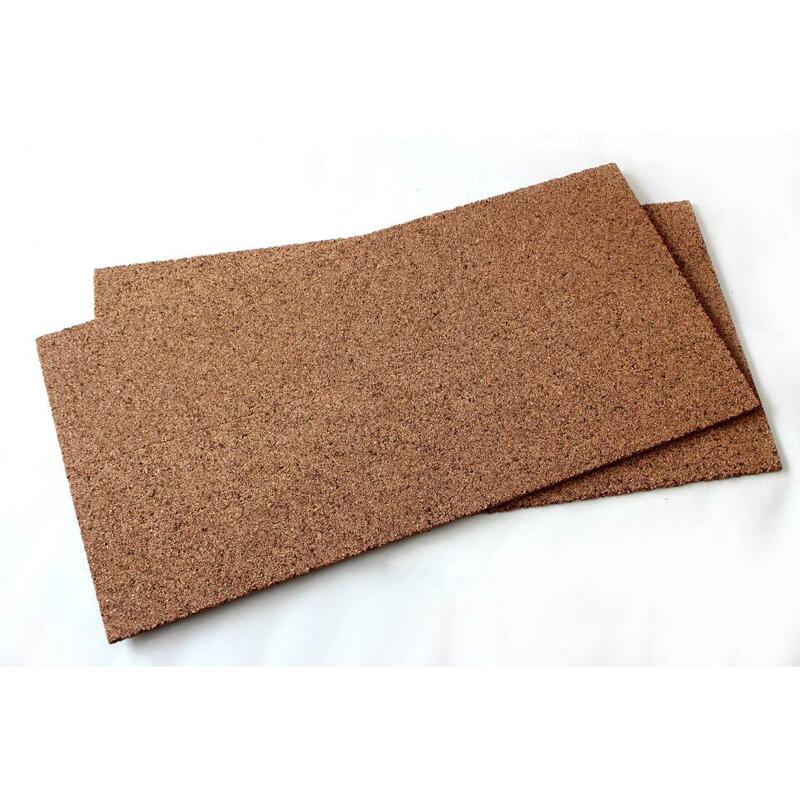 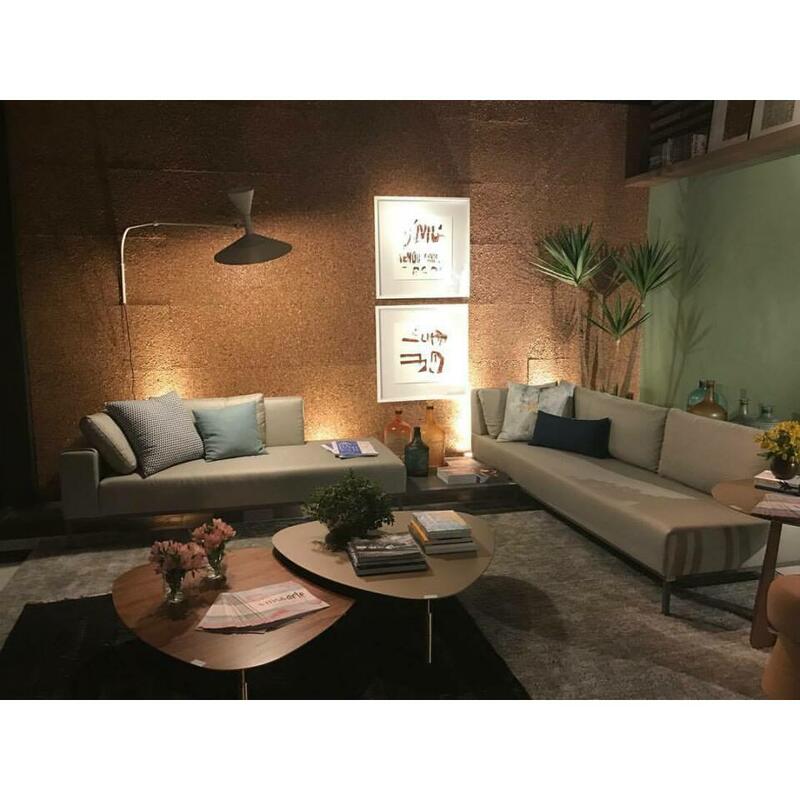 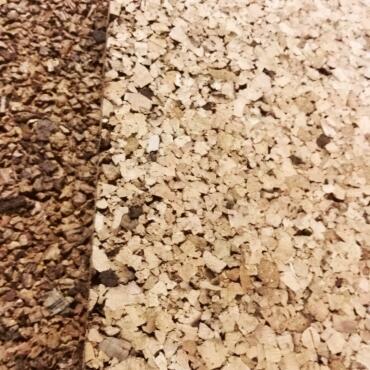 These cork boards are industrial cork boards. 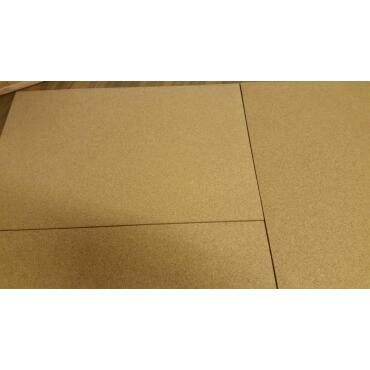 This means that the edges may not be cut completely clean and there may be broken corners. 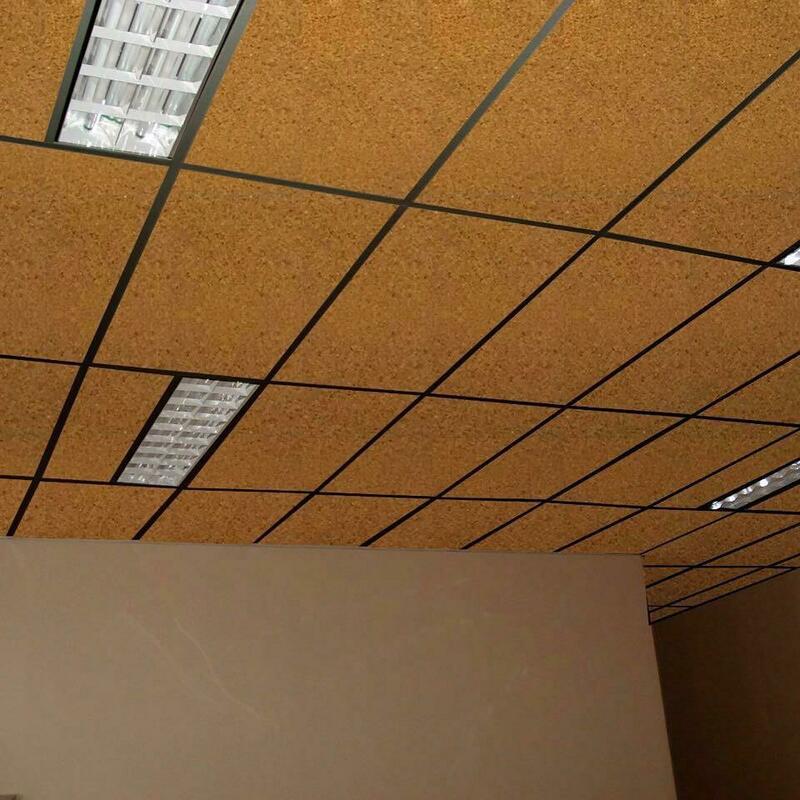 This does NOT affect the function of the panels. 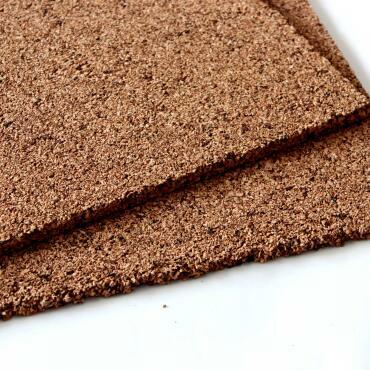 There are also slight tolerances. 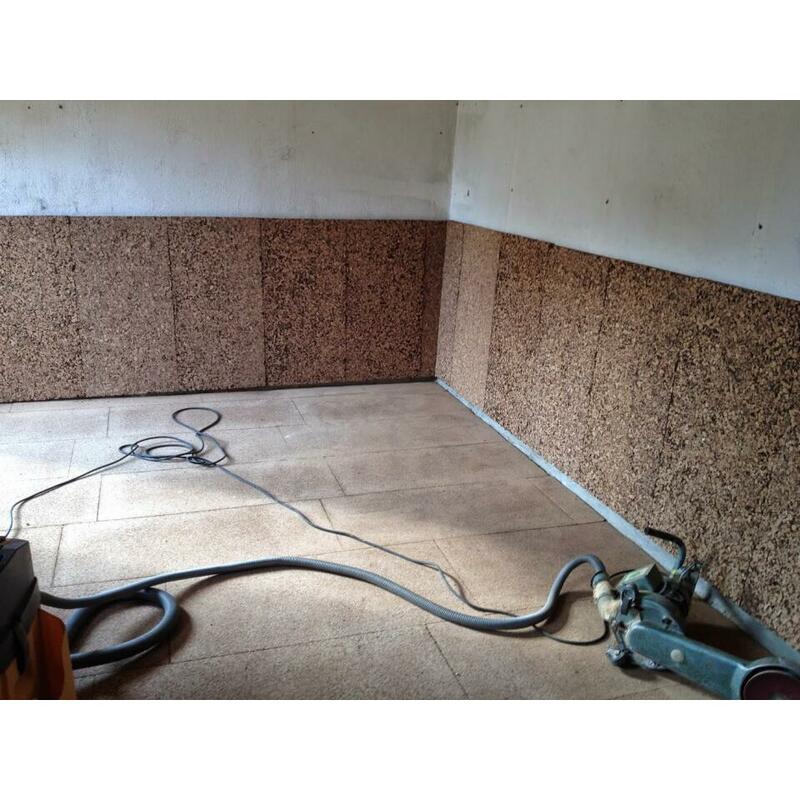 & gt; 5 tons per m². 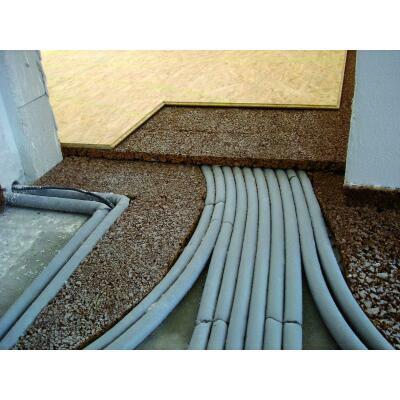 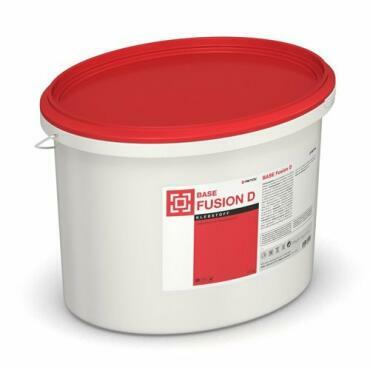 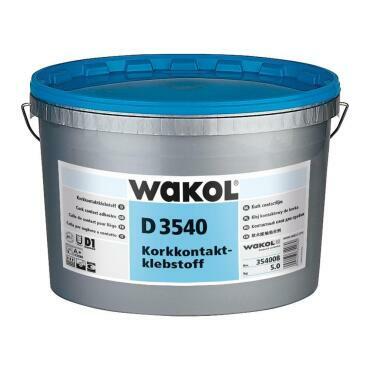 Suitable for screed.